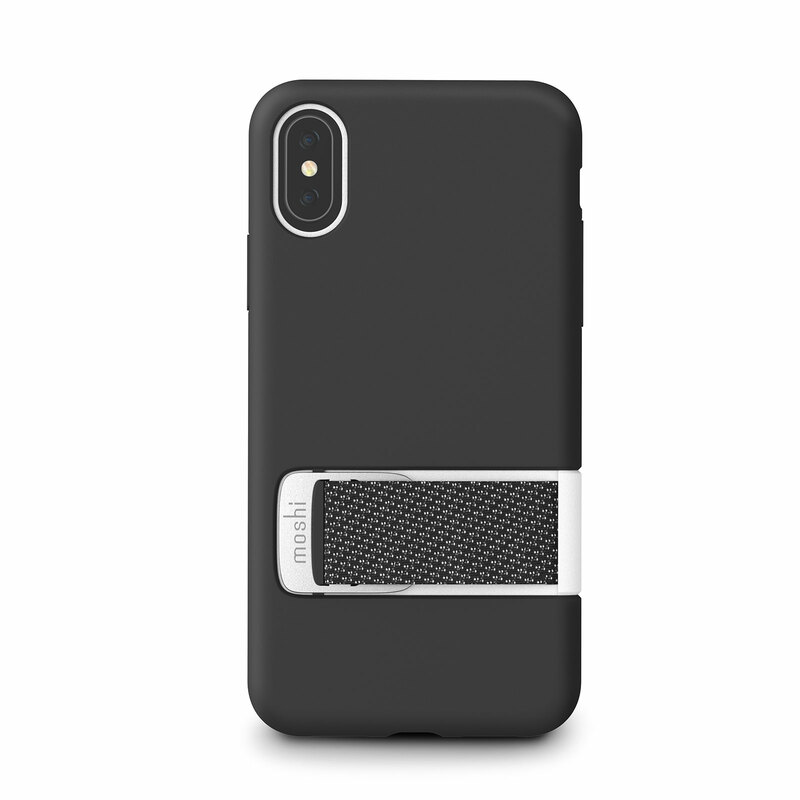 This slim case features our MultiStrap™ to provide a secure grip when taking photos or walking in crowded areas. 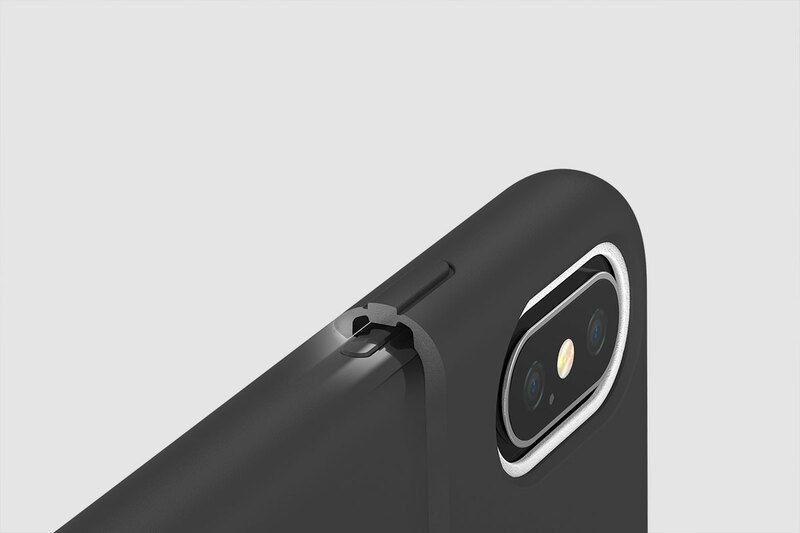 Easily put the case into kickstand mode for watching videos. 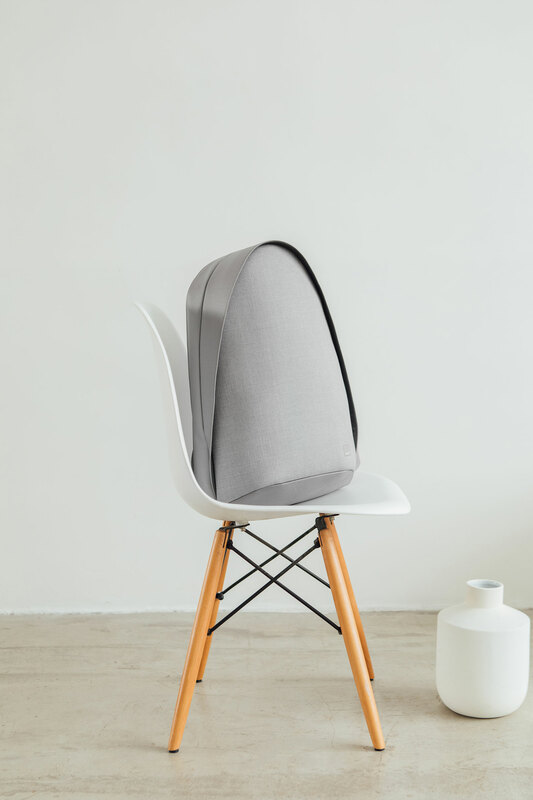 Gain access to more of your screen. 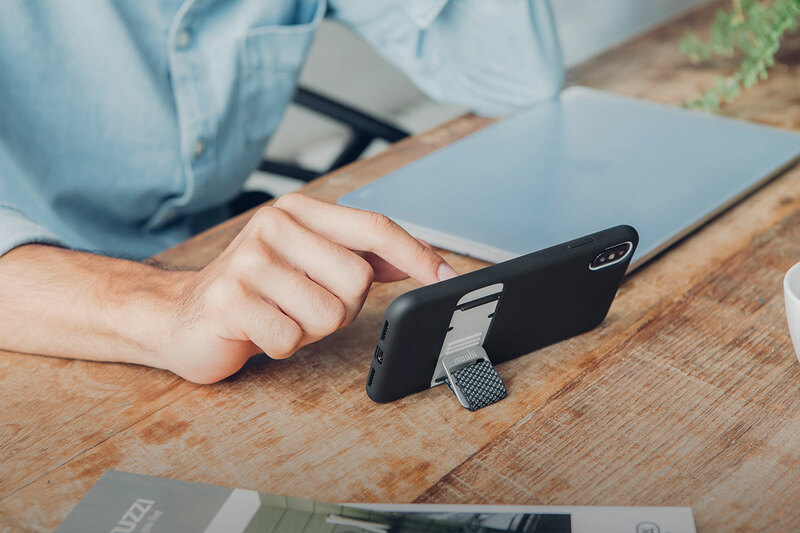 Capto’s MultiStrap™ lets you take the perfect photo without the risk of dropping your phone. 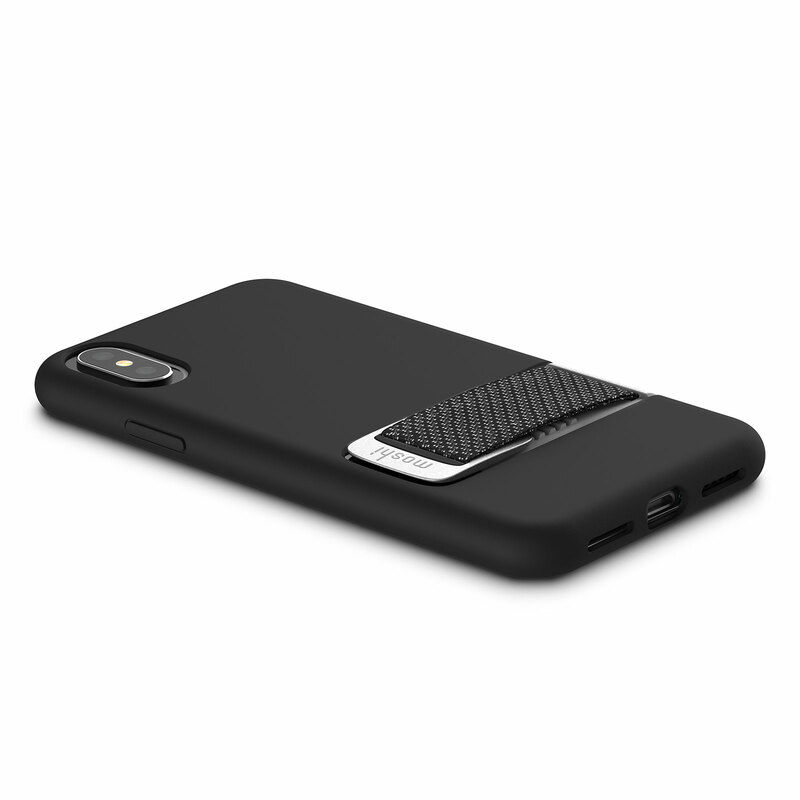 Put up your phone into kickstand mode for hands-free video viewing. 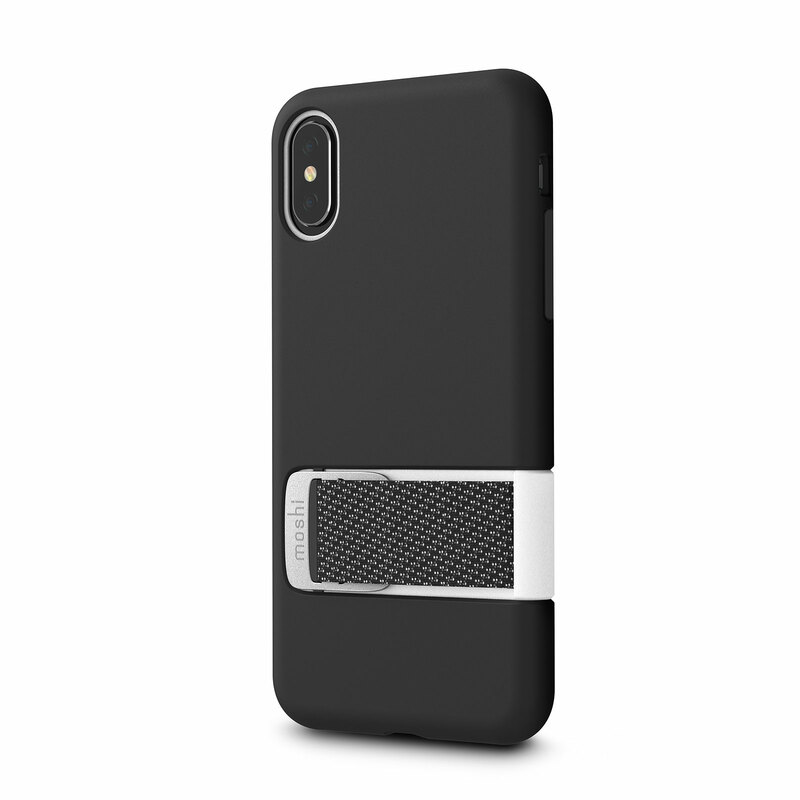 Capto is a slim hardshell case with our proprietary MultiStrap™ that brings new functionality to your iPhone. 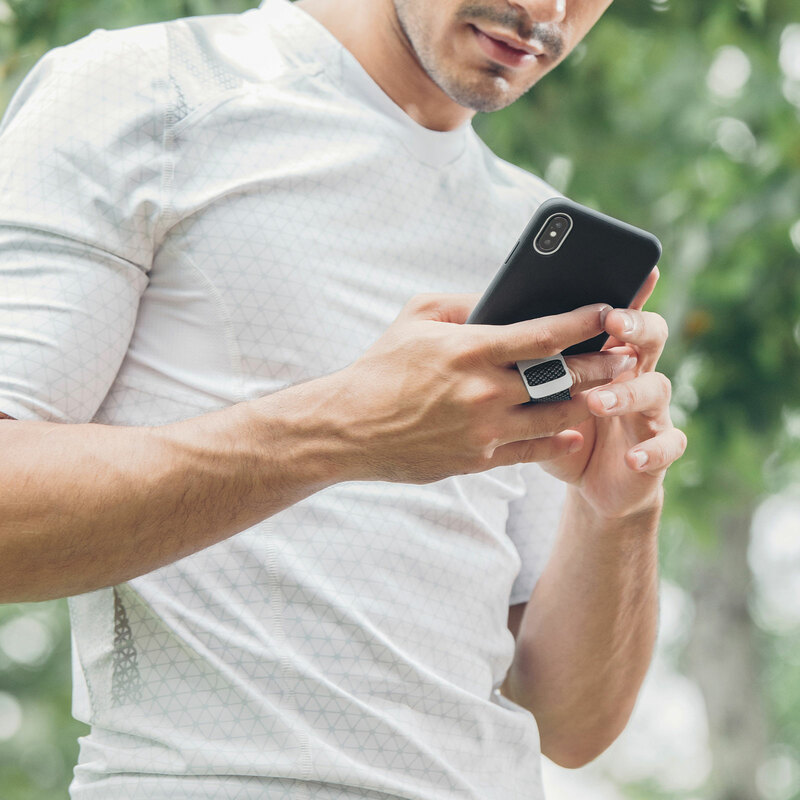 Designed for an active lifestyle, Capto provides a secure grip when on the go so your phone is safely attached to your body. 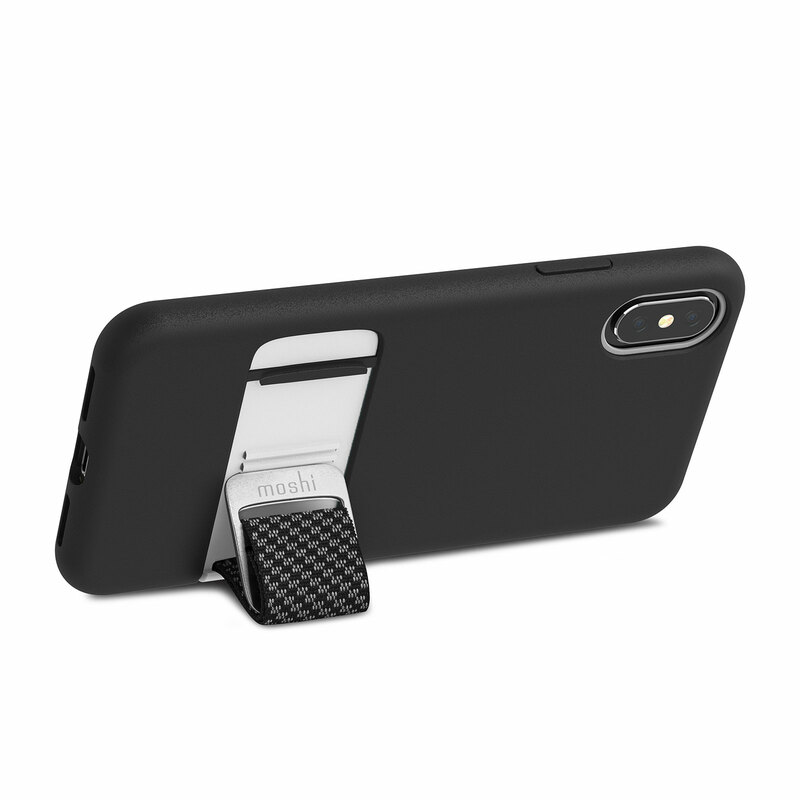 The MultiStrap™ can also be used as a kickstand for hands-free video viewing. 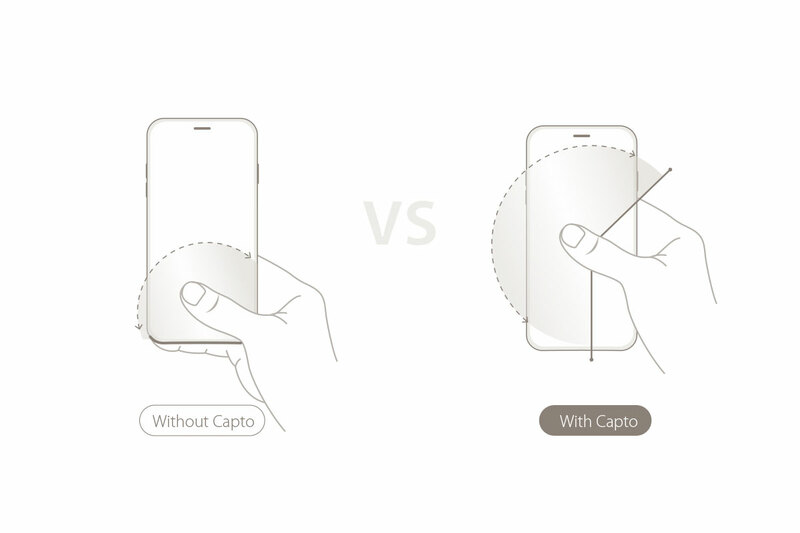 Capto is military-grade drop tested and features a raised bezel to protect your screen when laid flat. 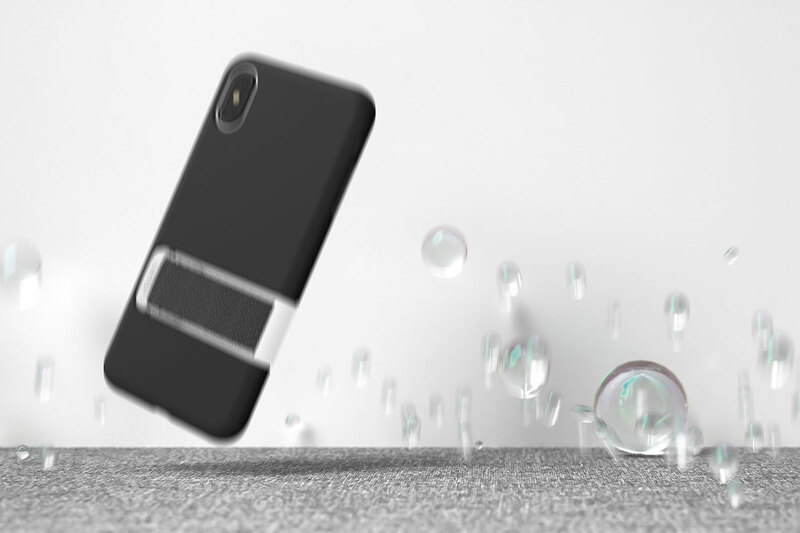 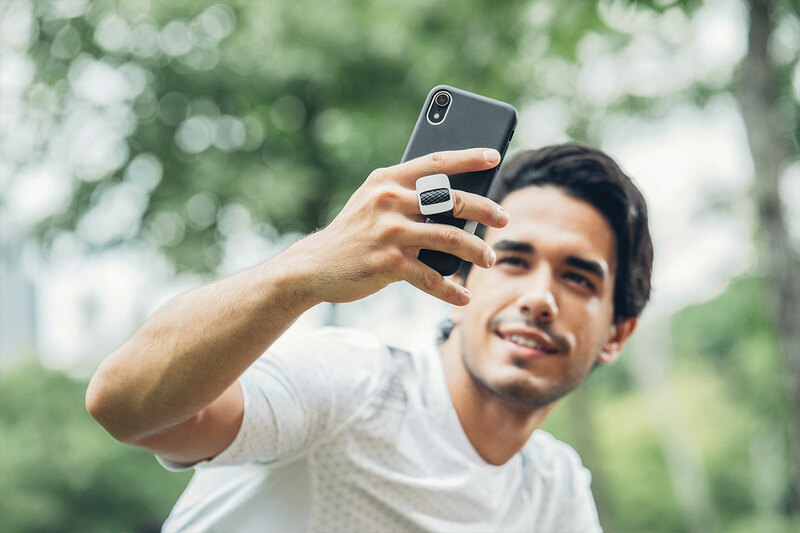 Compatible with wireless charging, Capto is the ideal case for those seeking stylish functionality and protection in one.